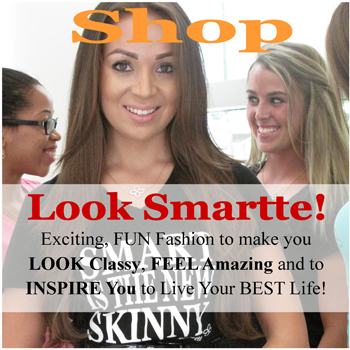 Smartte is an exclusive group of young, confident woman that are passionate about Living their BEST Life, making a difference in their communities and becoming the BEST of Tomorrow’s Leaders TODAY! These young women are committed to a “Healthy” body image and regard fitness as a priority. They are among today’s elite leaders and know that a great education is a key to success. They are focused on their passions, fun loving, optimistic and fashion forward. They ARE amazing Positive Role Model for those around them, they are SMARTTE! 3. 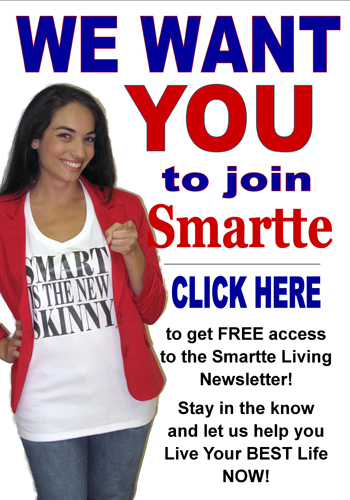 Be a Smartte Reporter for your campus – We are accepting applications for video reports as well as written articles. Please fill out the form below and we will call you to set up an interview within 3 business days. 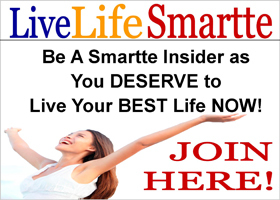 Thank you for your interest in Smartte and we look forward to making a difference with you! What is your #1 College Tip?